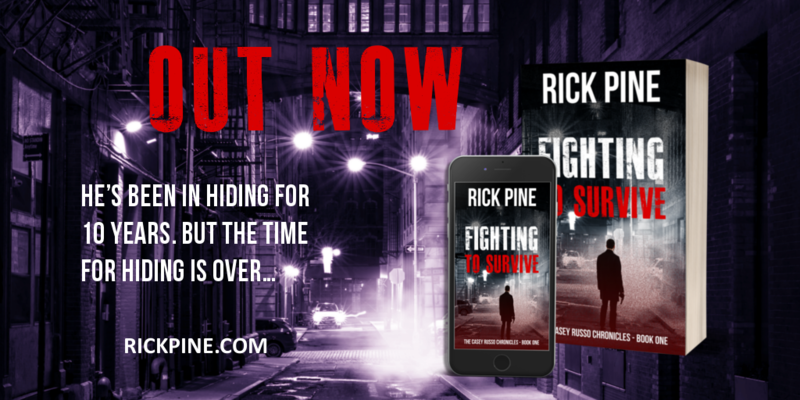 Fighting to Survive is the pulse-pounding first book in a series of dystopian sci-fi novels. If you like white-knuckle action, complex characters, and original worlds, then you’ll love Rick Pine’s gritty adventure. Buy Fighting to Survive to join the battle today! Copyright © 2019 — Rick Pine. All rights reserved.